Events Archive - Jakajima, matchmaker for innovators. 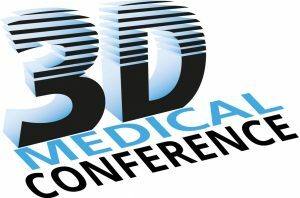 3D Printing Changes our Health This edition will cover a broad range of topics during the two days conferences, 3D Bioprinting, 3D Medtech Printing, 3D Medicine Printing and 3D Dental Printing. 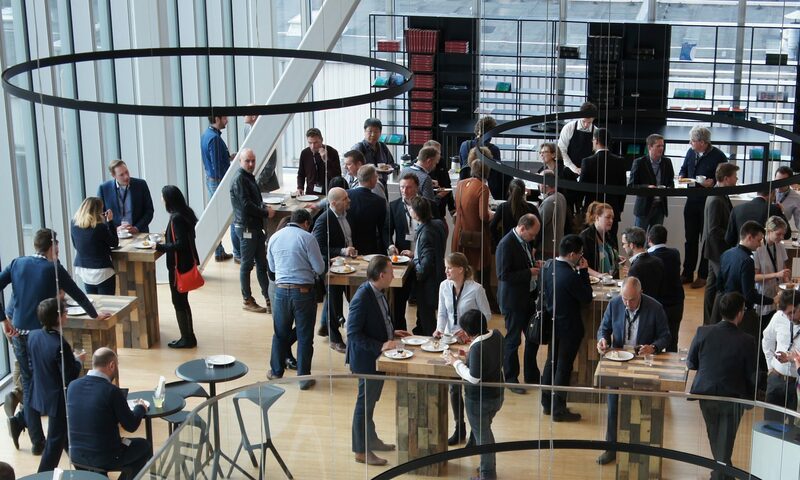 The audience, a mix of academics, medical professionals, business, technology, regulation and creatives, will get an excellent overview and insight in the medical tech developments from different perspectives. 3D Printing / Additive Manufacturing has already started changing the automotive industry landscape. Many leading brands in the complete value chain exploit this technology now for different purposes. 3D Printing offers the perfect balance of unique part construction, weight optimization, energy-absorbing designs and smart components. The rapidly growing 3D printing materials palette 3D printing is hot and has emerged as manufacturing technology with a thousand uses spread across a very diverse user base. 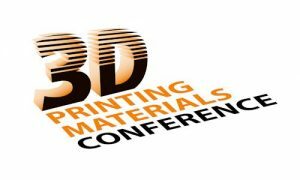 The ongoing development of new materials does not only have impact on the quality of the 3D printed end product, it opens new markets and it has a positive influence on the price level of the used materials. Designers and engineers have grown up with milling and drilling as the manufacturing technologies for developing products. 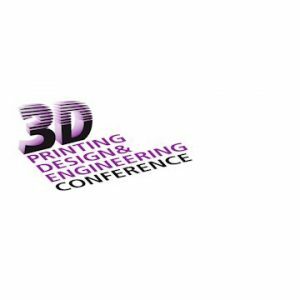 With 3D Printing/Additive manufacturing new opportunities arise but also new pitfalls. The 3D printing technology allows the designer to stay closer to the final product. Potential problems or defaults in the design can be iterated quickly, making it easier to adjust and solve inefficiencies. In other words, 3D printing supports an improved product lifecycle management.